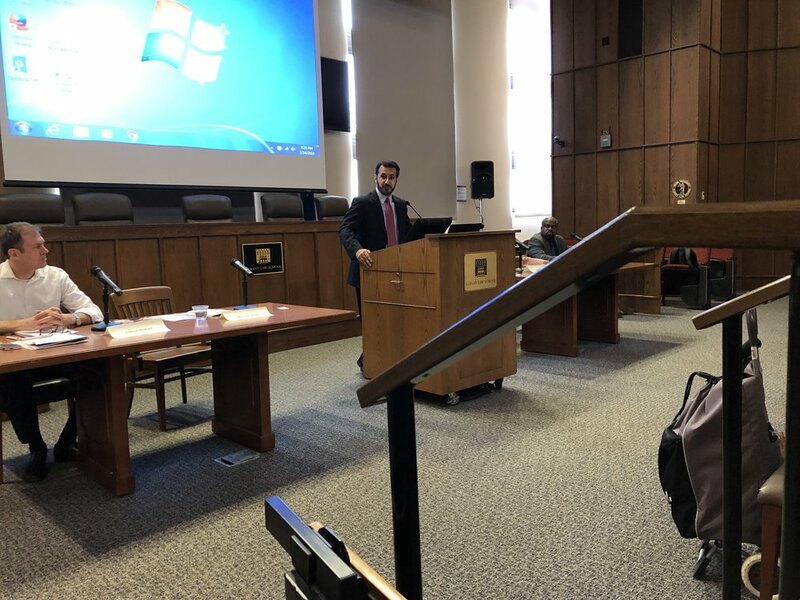 Today I was invited to speak at Albany Law School by the New York State Division of Veterans Affairs at their Human Rights Conference. Although I’d been to New York on many occasions, it was my first time in Albany! 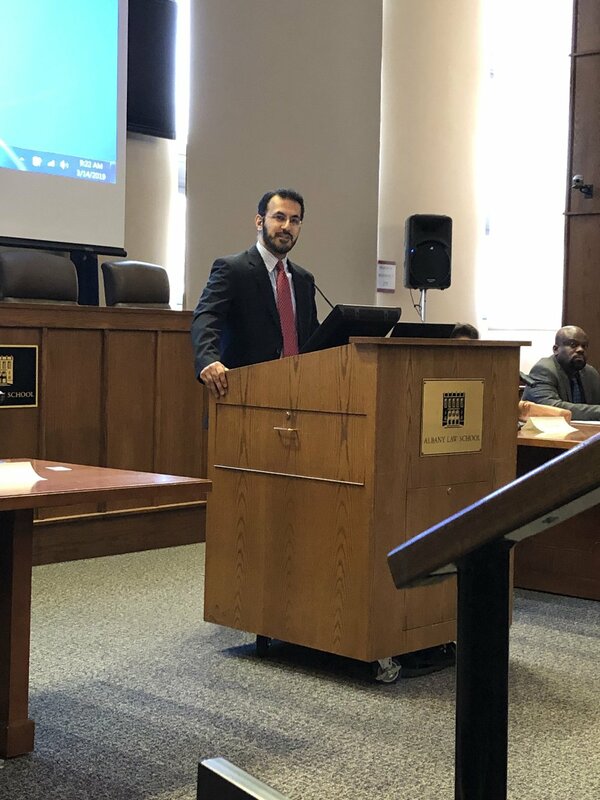 I shared with the audience a bit about Muslim American sacrifices, and the value of diversity and inclusion. I also brought up Fox News Host, Judge Jeanine Pirro, an Albany Law School graduate and her recent Islamaphobic comments on Air to which I recently addressed via twitter and on my live interview with CNN. All in all, I had a great time! "Mansoor captivated an entire lecture hall of Veterans' advocates with his presentation. He made them laugh. He made them think. He made them question. Most importantly of all, he made them care."